Through their research during a residency in Newcastle in 2016, three UK artists investigate how ideas of navigation and walking have a direct correlation to our understanding of and relationship to landscape and place. 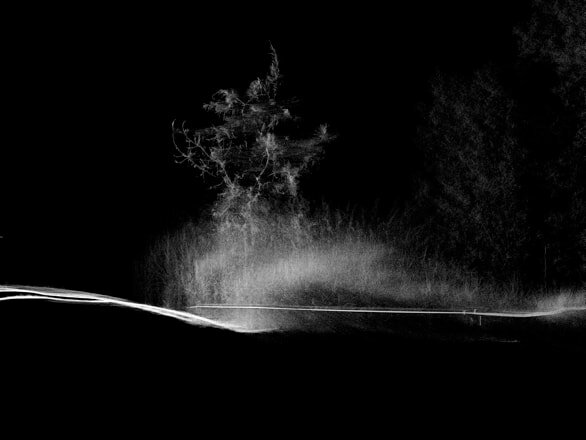 By experiencing a landscape in a multisensory way, they suggest that wayfaring can give rise to local cultural understanding of the unique and transitory properties of a certain place. Greg Fuller, Jason Hicklin and Tracy Hill return to Newcastle to present an exhibition of their visual reinterpretations of the Hunter landscape as experienced through their walking journeys.